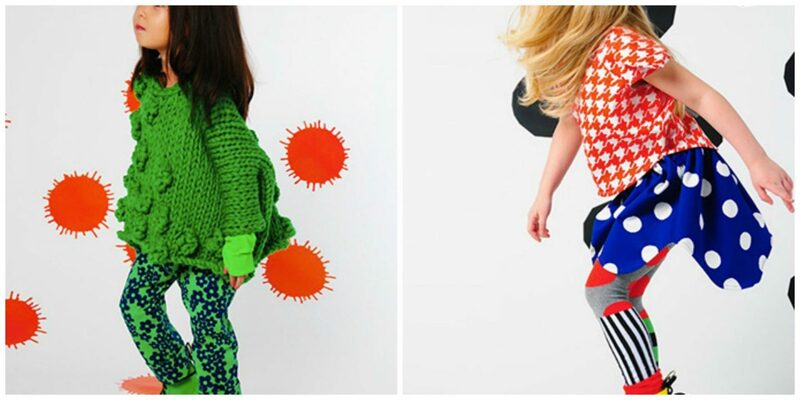 BOdeBO is a playful, contemporary, french, kids clothing brand. 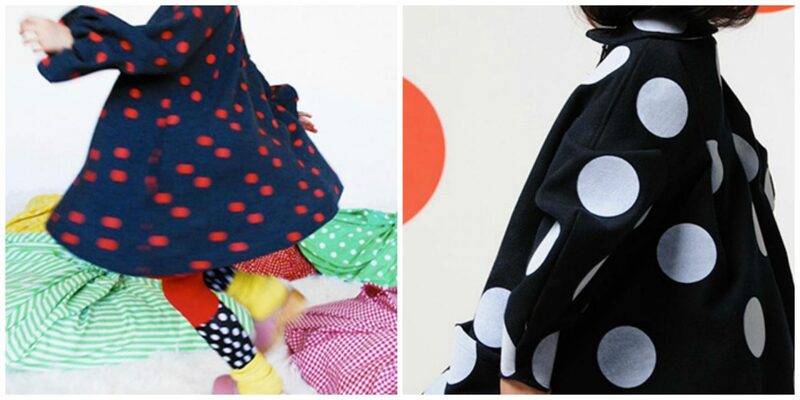 If you like a polka dots then this brand will send you dotty. (Get it) Seriously though, I absolutely love the bright colours and easy to wear designs. 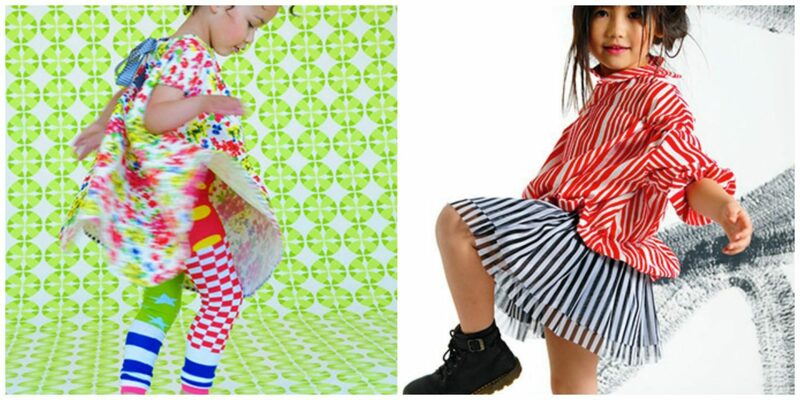 The company was launched by the designer herself Ana Ramirez in 2005 who as a mum herself, was sparked into action when she couldn’t find the clothing style she wanted for her own kids. BOdeBO is made 100% by hand in France. Forget convention, this is a brand that has fun and adventure written all over it. I can’t wait to order something for Lux!